Well built and attractively styled. Available with low emission diesel engines. Entry-level C180 petrol is surprisingly good. It's not as sporty to drive as you might think. Looks very similar to the saloon. 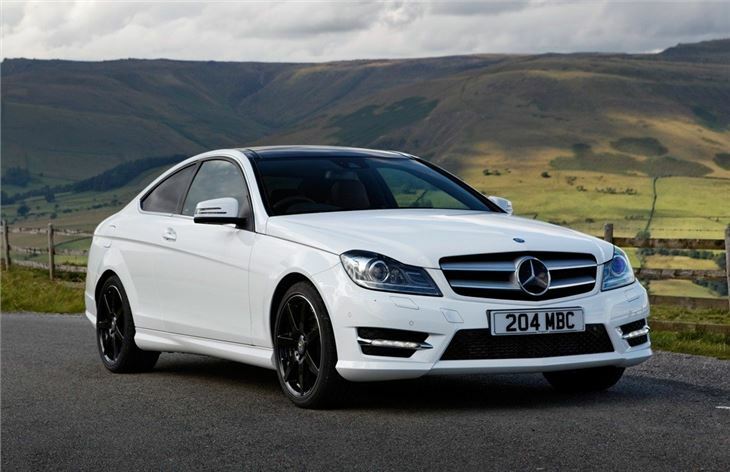 The Mercedes-Benz C-Class Coupe is a far cry from the brands' last effort at a small 'coupe' - the CLC. For starters it's a much more attractive design with a classic coupe silhouette - there's the long bonnet, short front overhang and a low sloping roofline. It’s certainly a stylish design, yet remains conservative enough not to overtly shout about its more ‘sporty’ connotations. 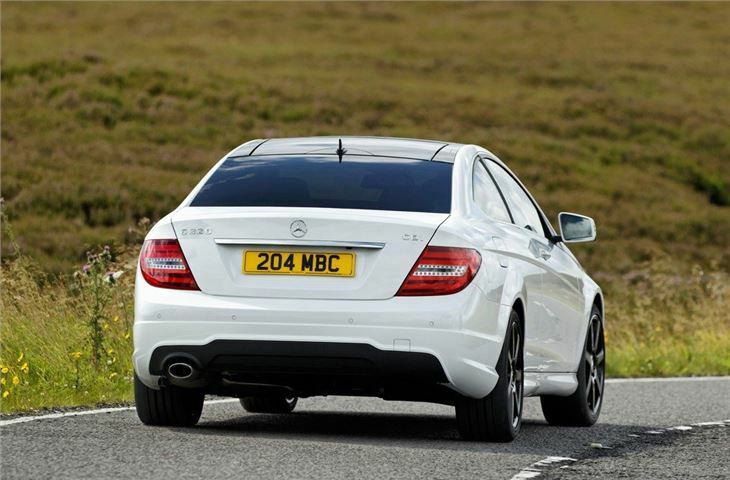 It's based on the standard C-Class, but is lower, wider and stiffer than the saloon. 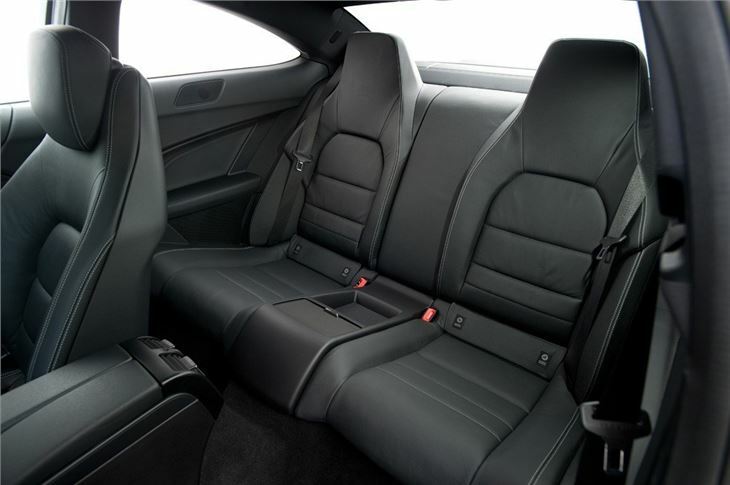 All cars are fitted with the AMG Sport package as standard, which features a flat-bottomed steering wheel, light alloy wheels, speed-sensitive sports steering, sports suspension and paddle-shifters if you go for the an automatic. There are also styling tweaks including metal pedals and restyled front and rear aprons and sideskirts. 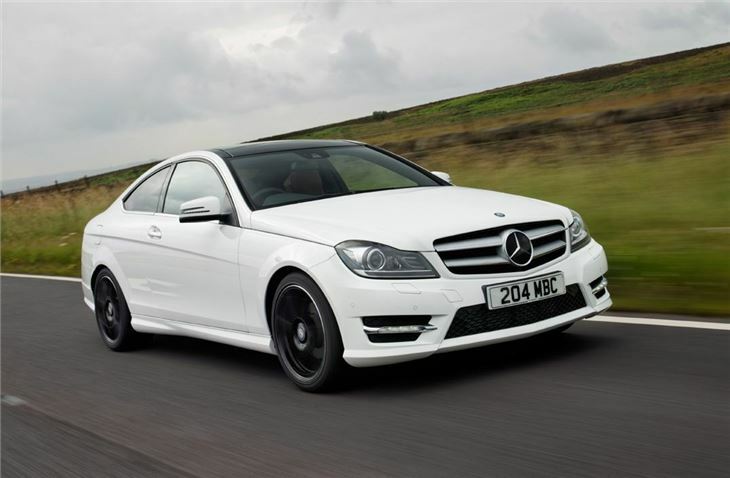 Three petrol and two diesel engines are available and perhaps the best of these is the C220 CDI. It produces 170bhp and 400Nm of torque while only emitting 117g/km of CO2. Official economy is quoted at 64.2mpg (with the manual gearbox) making it very affordable to run too and a good choice for company car drivers looking for something a bit different from the conventional four-door saloon. 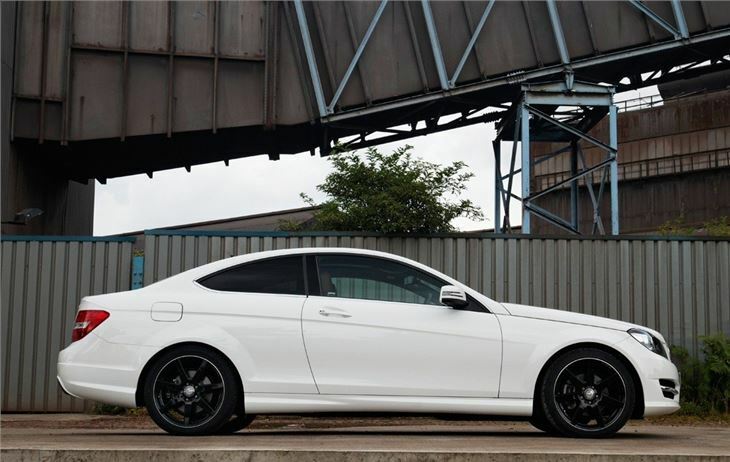 At the other end of the scale there’s also a range-topping C63 AMG Coupe, with a 458PS V8 that produces 600Nm of torque, all the while sounding like thunder interspersed with the odd firing of a distant piece of artillery. This model, though, is a completely different animal to the rest of the range. 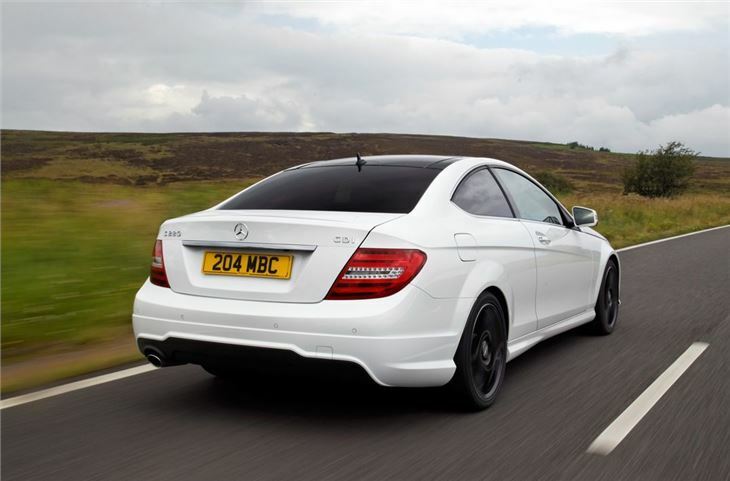 All models with the exception of the C63 come with BlueEFFICIENCY technology as standard, complete with stop/start system to improve urban fuel economy.